“We are very pleased to announce the continued expansion of Utmost Wealth Solutions. I look forward to welcoming the customers, staff and distribution partners of Generali Worldwide’s business to our group. 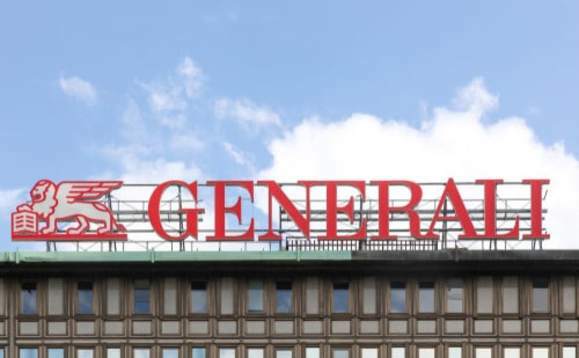 Last year, as reported, LCCG announced a deal to acquire Ireland-based Generali PanEurope. The deal, which completed in June, saw Utmost enter the European marketplace for the first time, where, as reported Utmost CEO Mike Foy predicted further acquisitions. Click here to view International Investment’s recent video with Foy about the company’s expansion plan. “Through a variety of acquisitions LCCG is creating an extensive portfolio of specialist and successful players in the cross-border and international wealth management marketplaces. The obvious synergies that exist will add to our capabilities to continue to grow and expand our business,” Giorgio Daboni, head of Generali Worldwide, added. Generali Worldwide, a Guernsey-based provider of life insurance-based wealth management, contributed about €35m euros to the group’s operating result last year. Generali Link, based in Ireland, is a shared-service provider focused on fund and policy information. The deal is subject to regulatory and competition authority approval but should be complete by early 2019. International law firm Ashurst advised Generali on the sale. Once the deal is finished, Generali Worldwide will be renamed Utmost Worldwide and adopt the Utmost Wealth Solutions brand, the statement concluded.